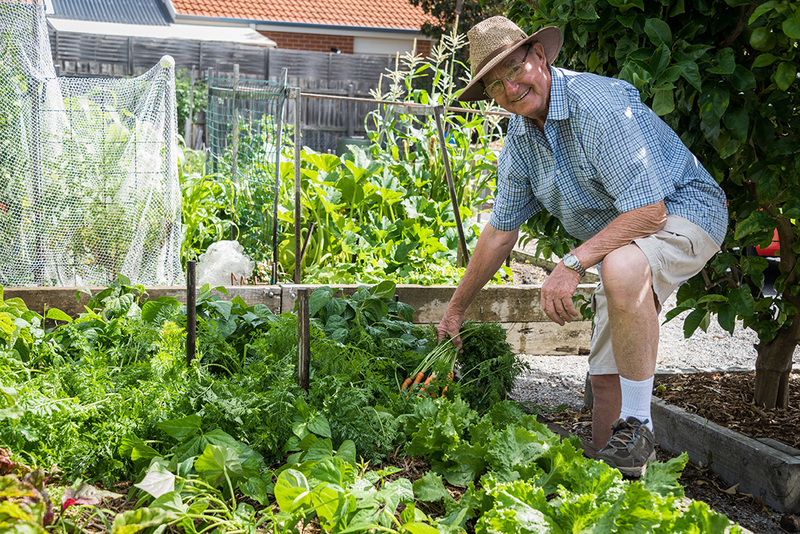 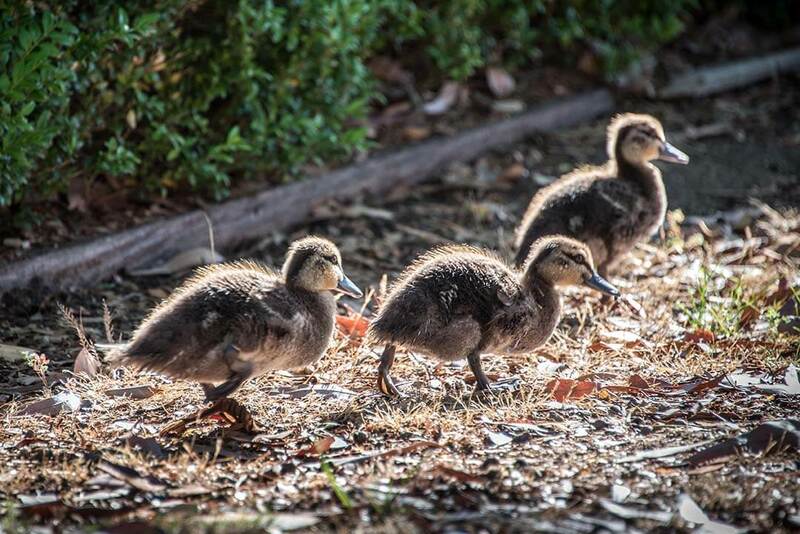 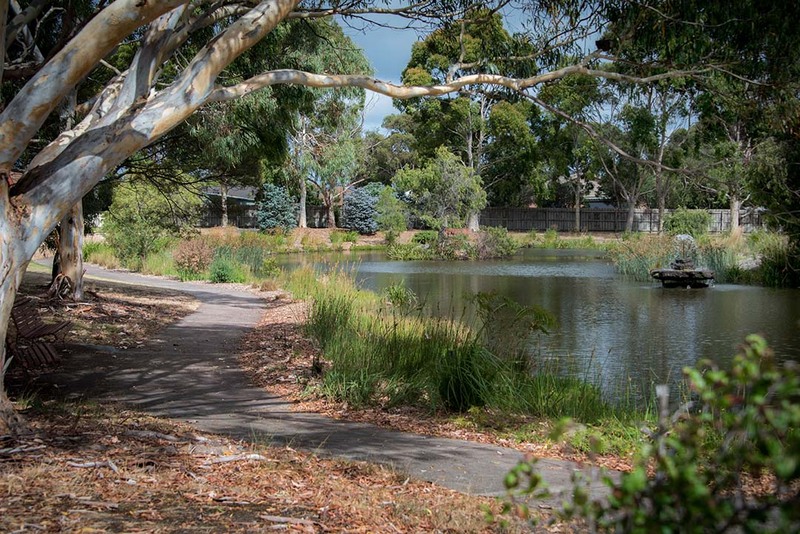 Our gardens include native birds and fish, walking paths and communal veggie patches. 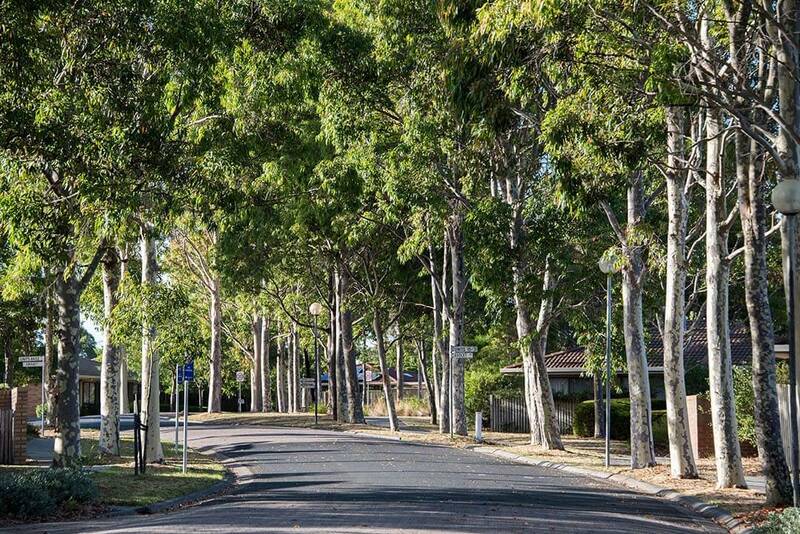 Our streets are tree lined and our units have manageable front and back gardens. 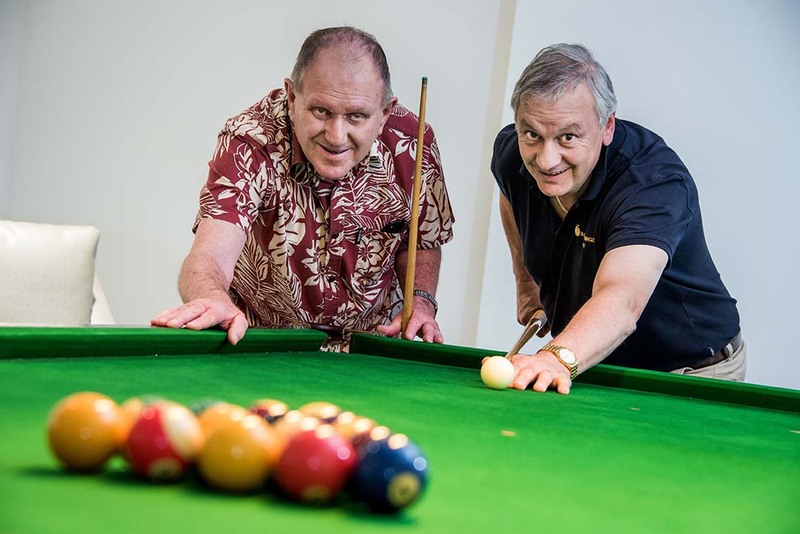 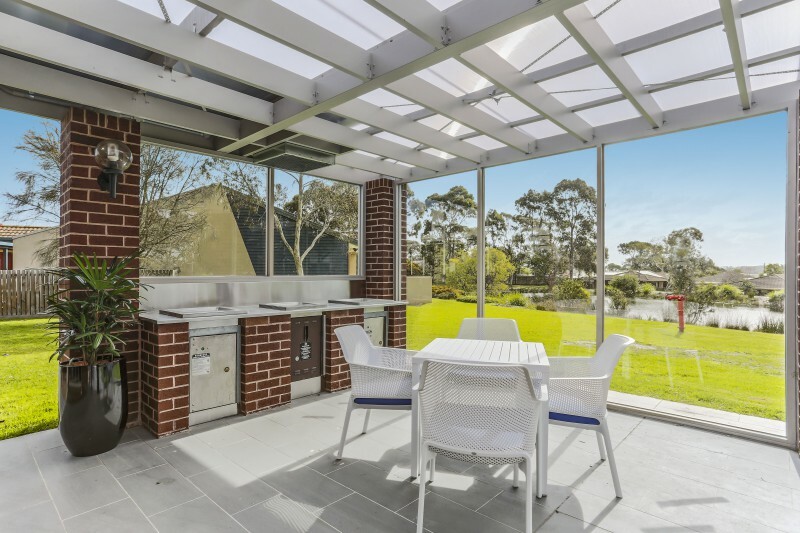 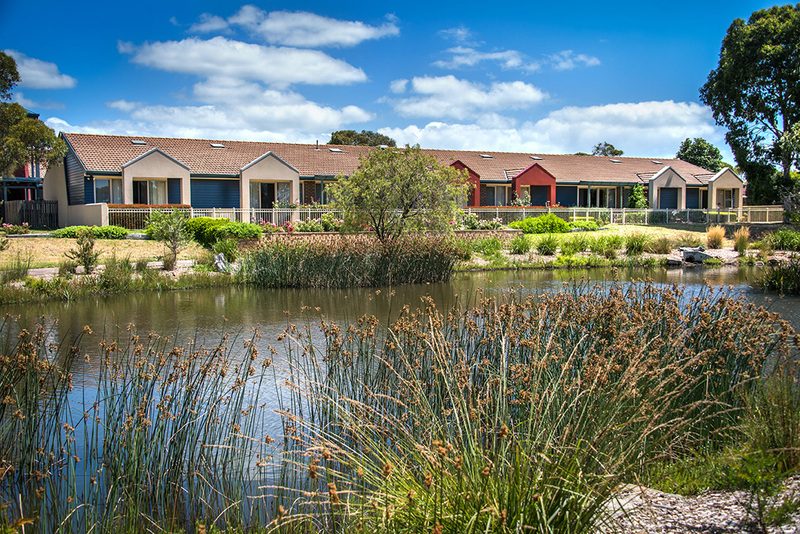 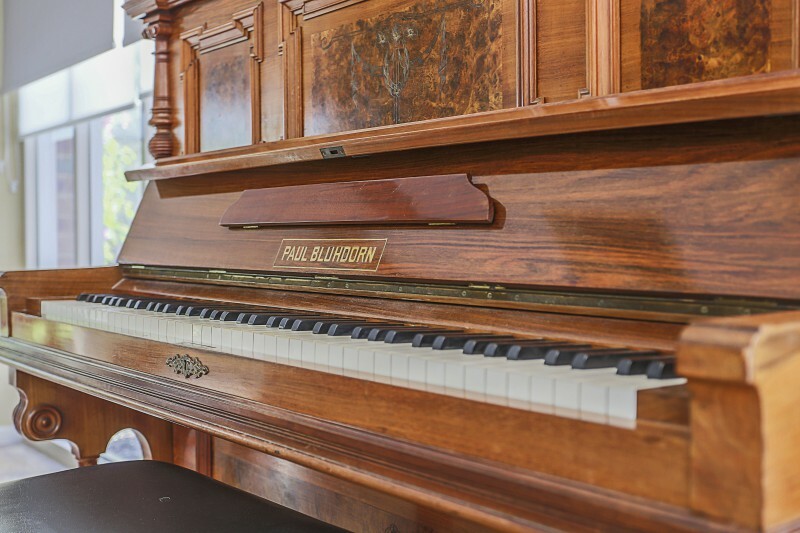 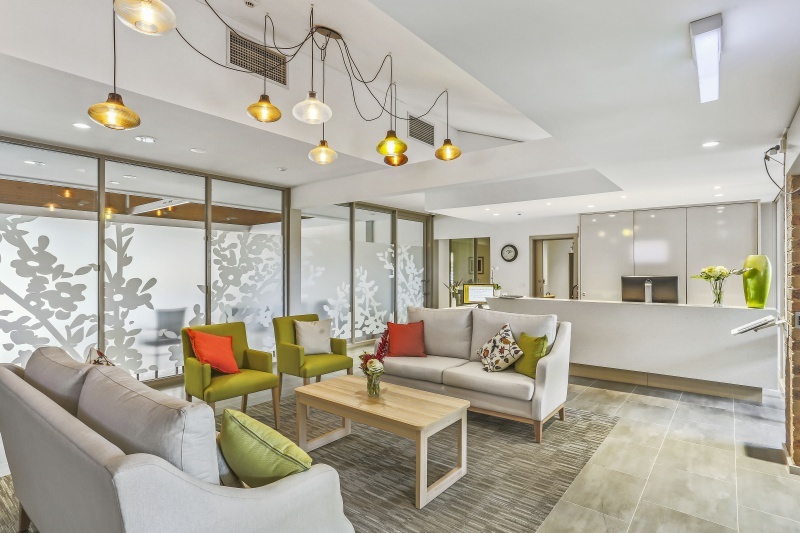 We are one of the most established retirement villages on the Mornington Peninsula and pride ourselves on a resident focused environment that empowers people to live independently and achieve a vibrant lifestyle. 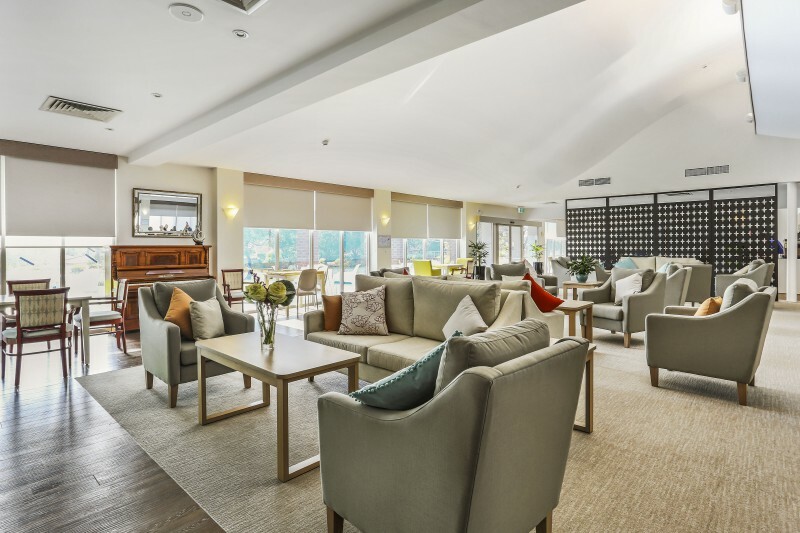 Our staff embody that philosophy and ensure residents needs are catered for whilst ensuring their independence. 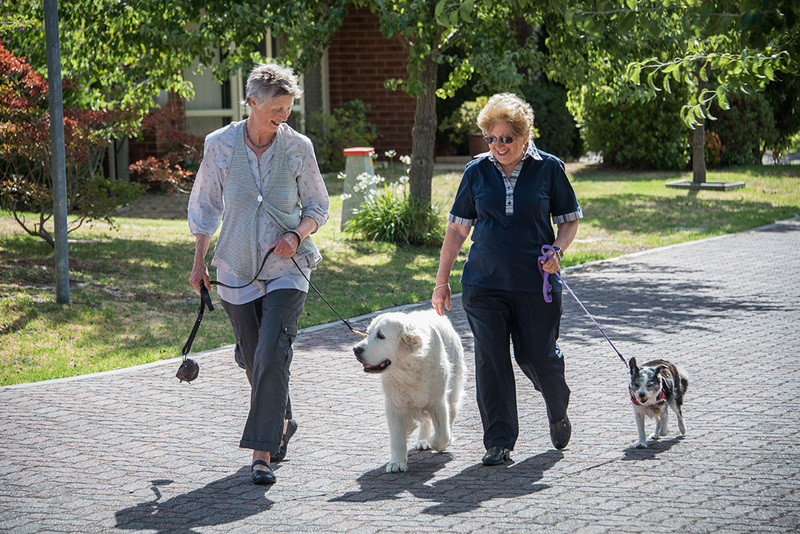 We have numerous services and service levels – from carers to catering, transport to travel, doctors to daily activities. 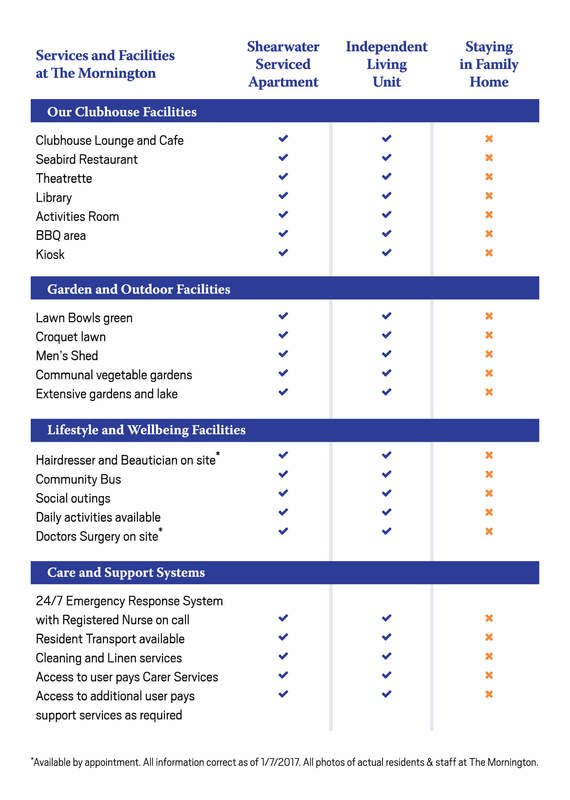 Click here for our Services Comparison Chart. 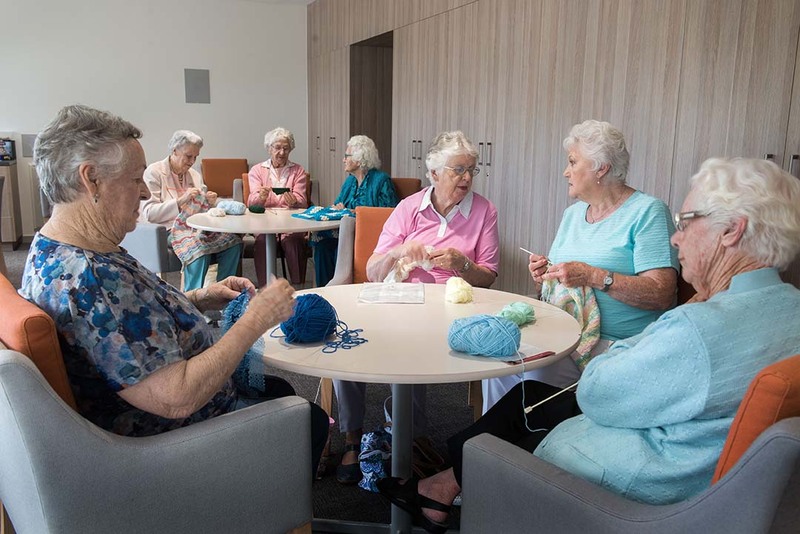 At the Mornington we offer an extensive activity calendar which gives you the opportunity to be as involved as you choose. 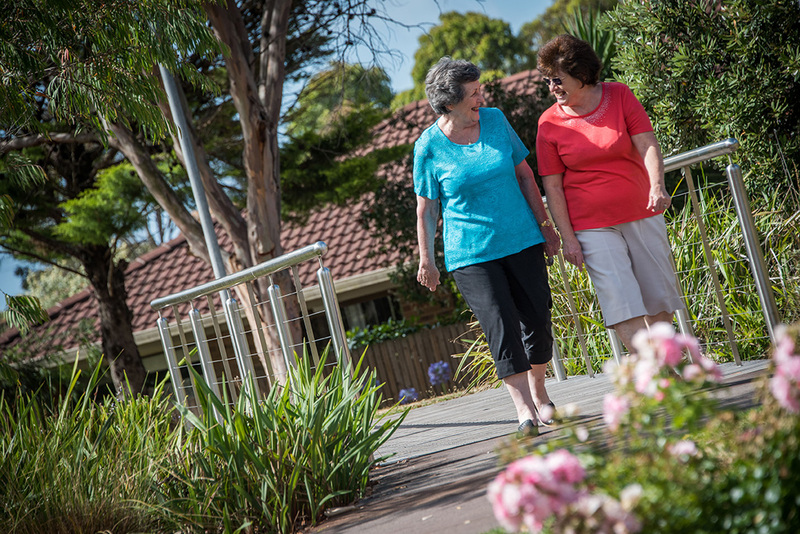 Our friendly staff is committed to offering a welcoming and caring service to each individual resident. 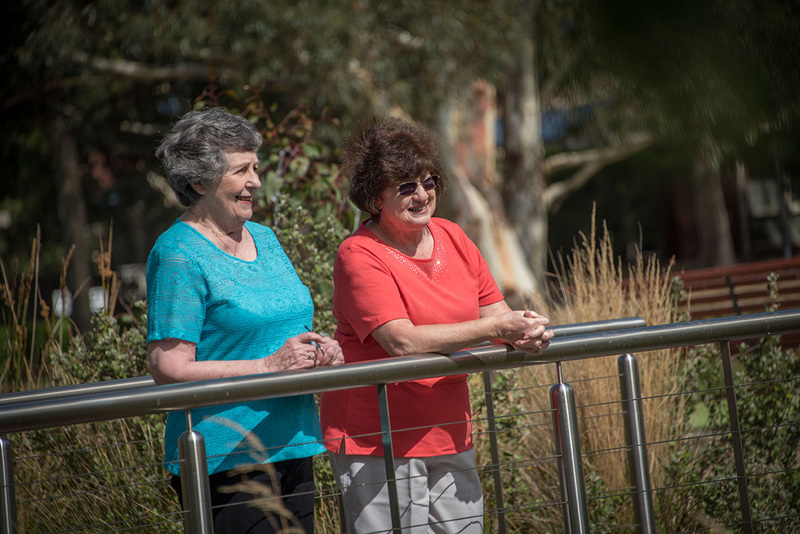 Emergency call support is offered by registered nursing professionals, 24 hours a day. 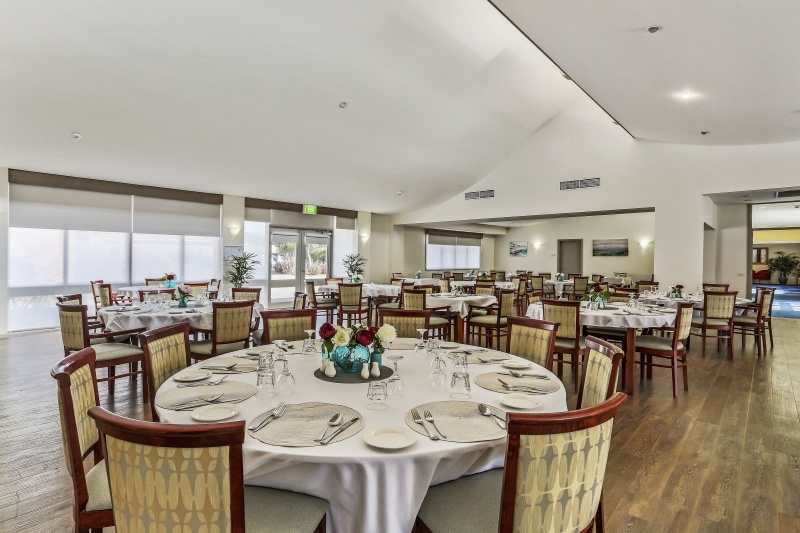 Our centrally located Clubhouse overlooks the expansive lake and creates a hub for people to meet and socialise. 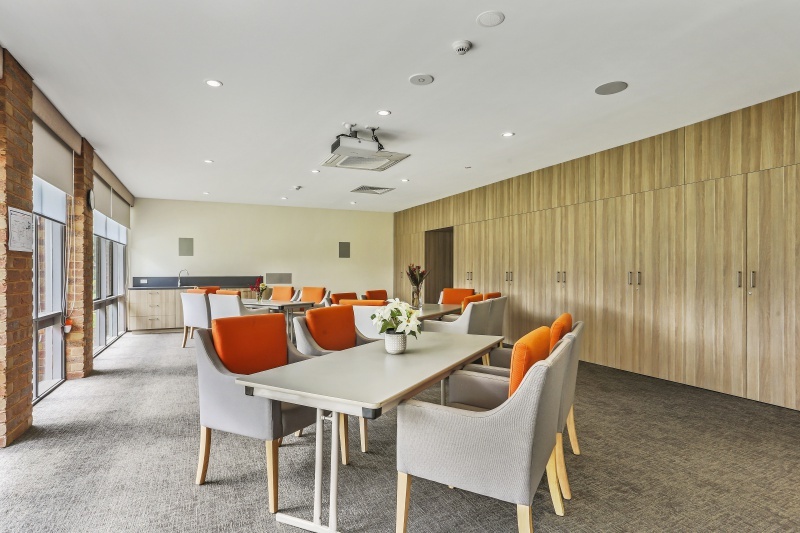 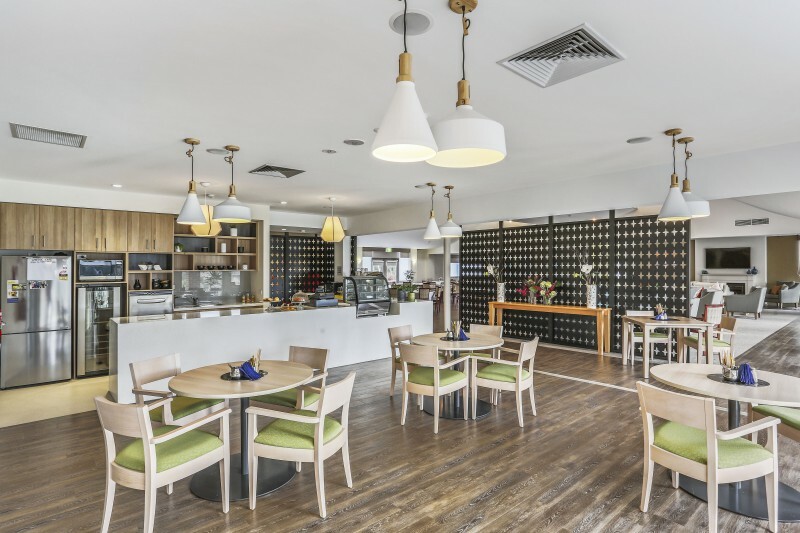 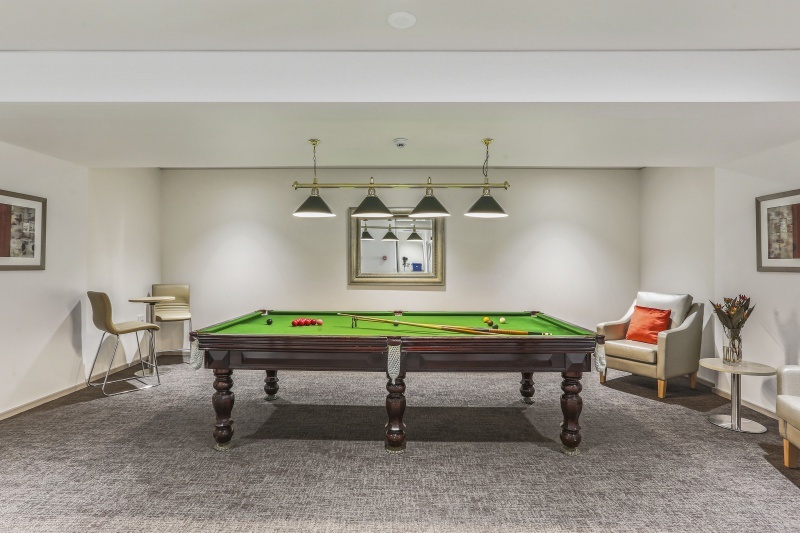 Whether you’re sitting down for a meal in our restaurant or enjoying lunch or morning tea in our barista café, the extensive range of facilities also includes a library, billiard room and theatrette and has something for everyone. 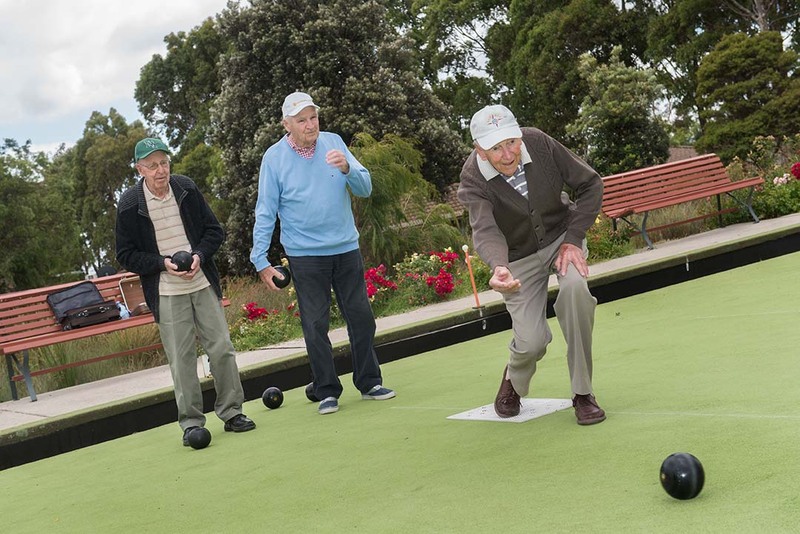 There’s never a shortage of fun things to do at The Mornington. 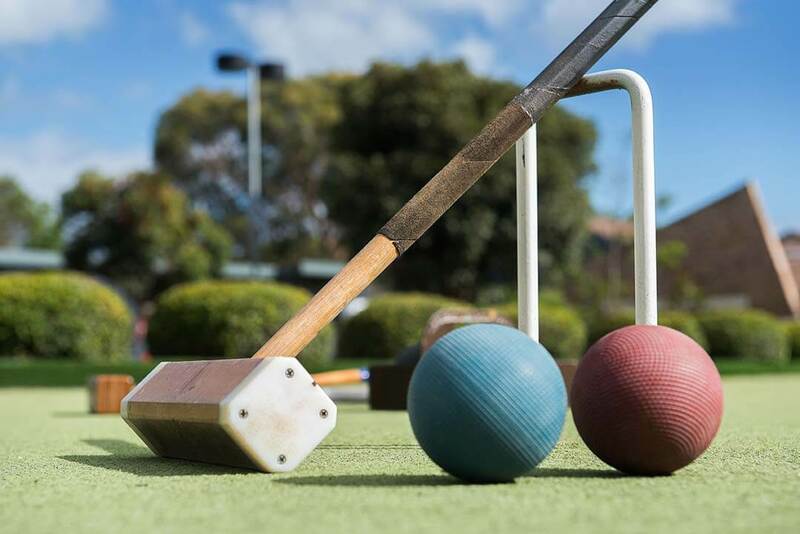 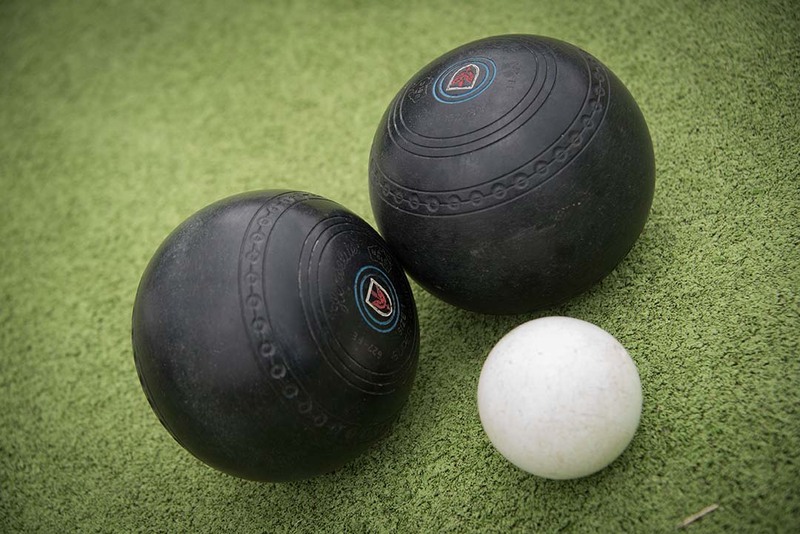 Interest groups such as the craft, lawn bowls, croquet, footy tipping, movie nights, yoga, billiards as well as regular shopping trips and bus outings. 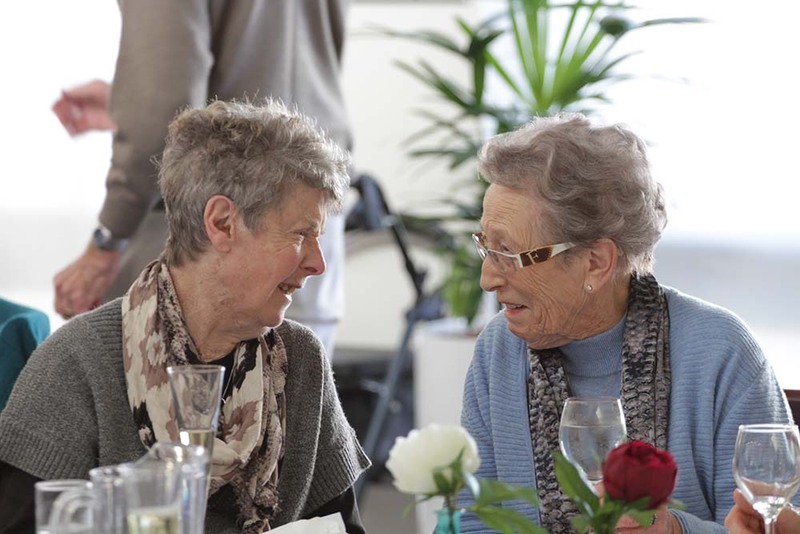 Our Residents Committee is very active organising Monthly Dinners and event nights, plus there’s a weekly Happy Hour for people to just get together and chat. 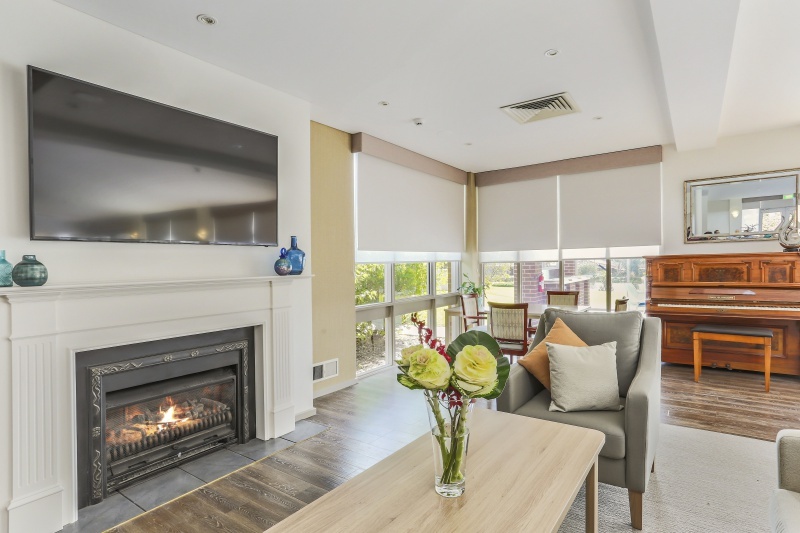 Looking for that retirement option that gives you a village lifestyle, Clubhouse facilities, less worry about home maintenance and the freedom of your own space, all housed in a beautiful garden setting within a vibrant community?